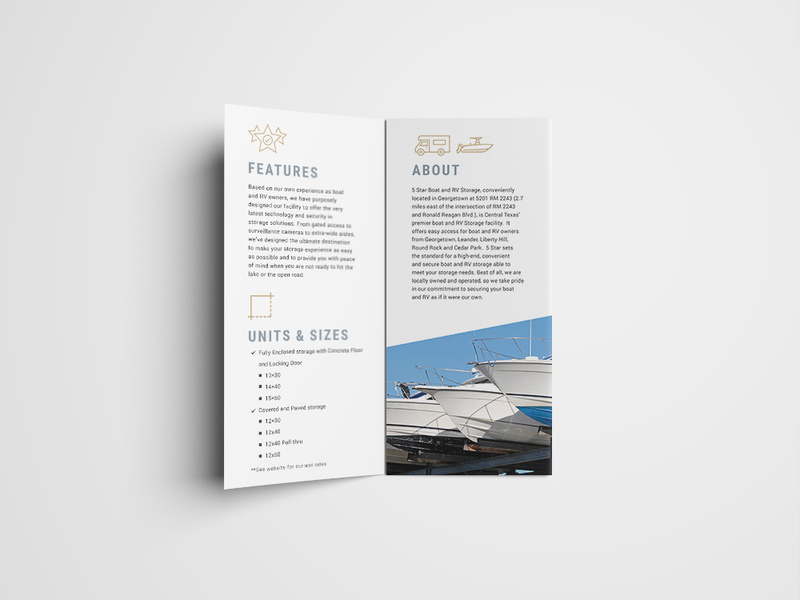 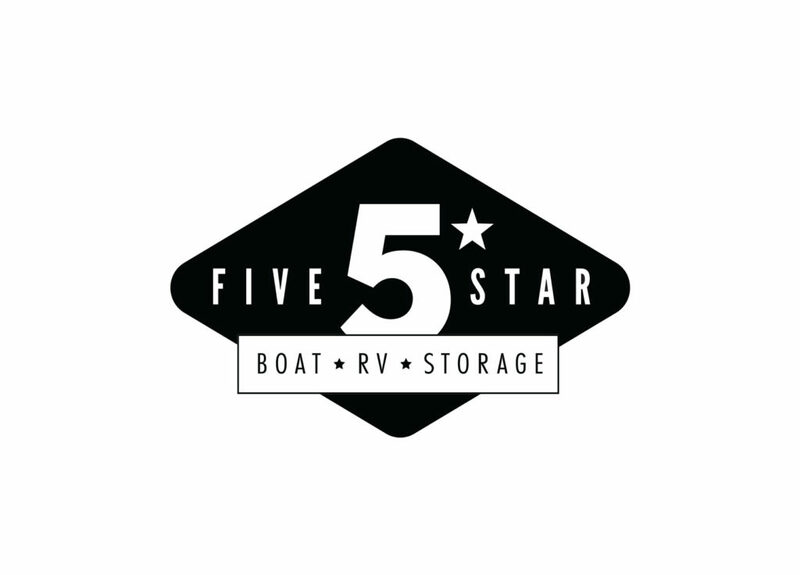 Five Star Boat & RV Storage is a high-end, boat and R storage facility in Georgetown. 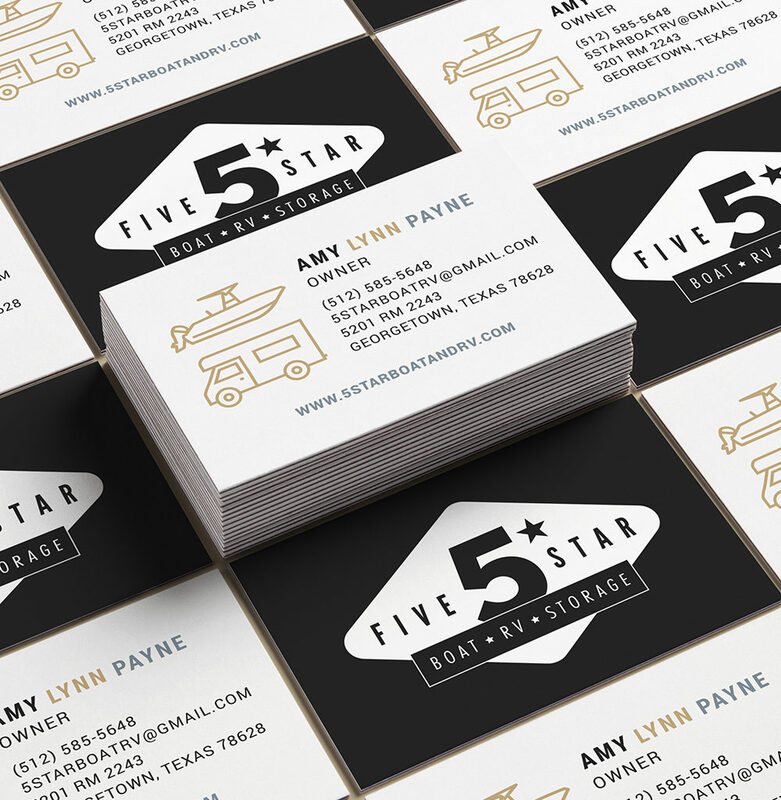 Five Star offers easy access for boat and RV owners from the Georgetown, Leander and Cedar Park areas. 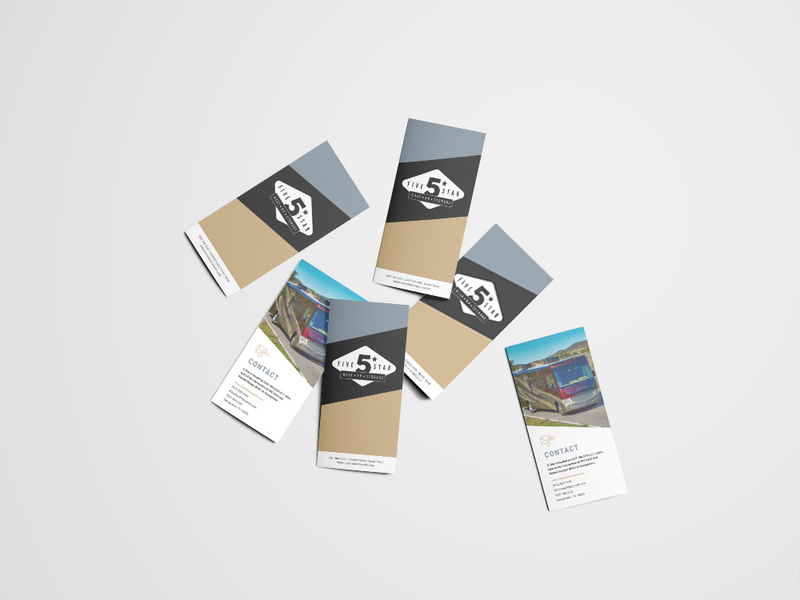 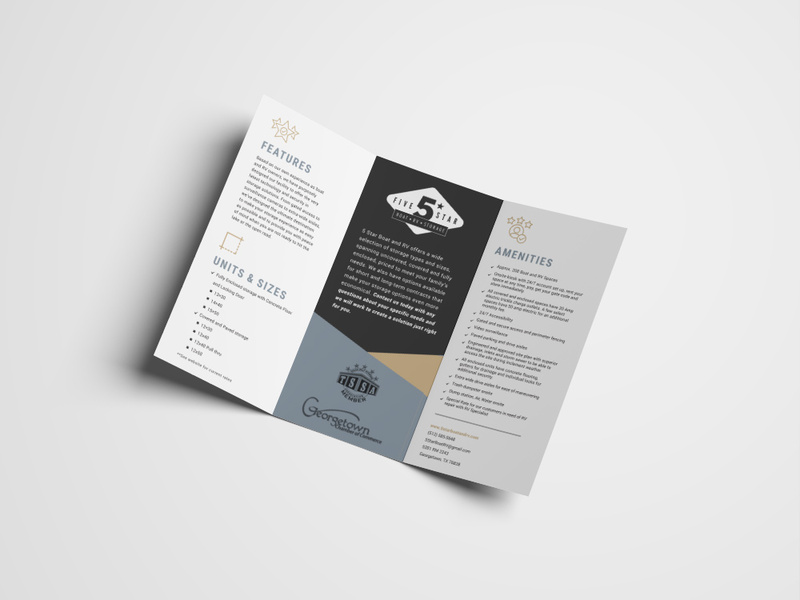 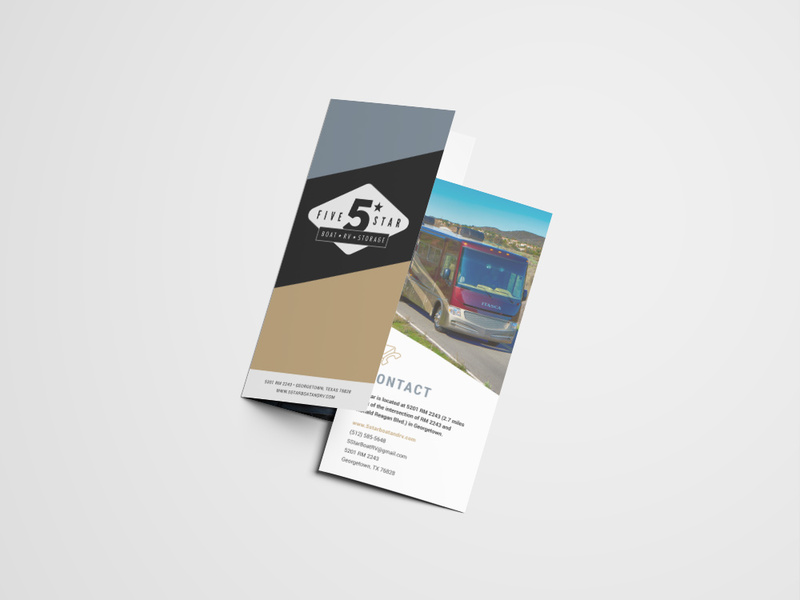 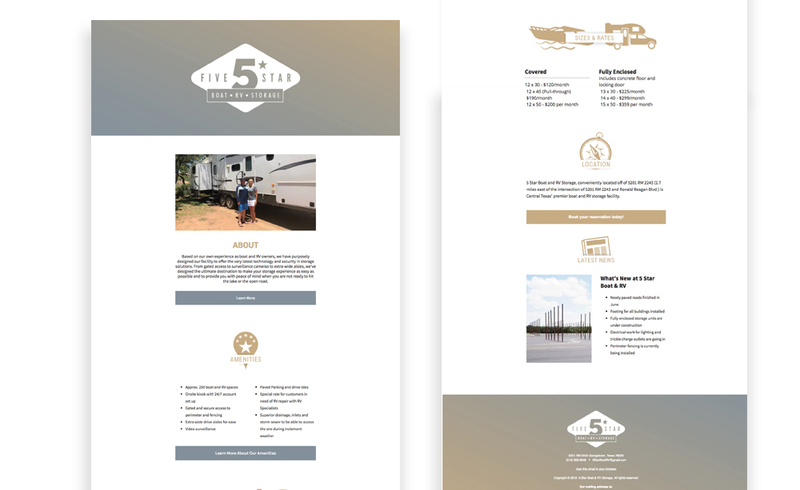 We provided Five Star with a custom-designed logo, social media, marketing collateral and created and maintains their full Wordpress website.